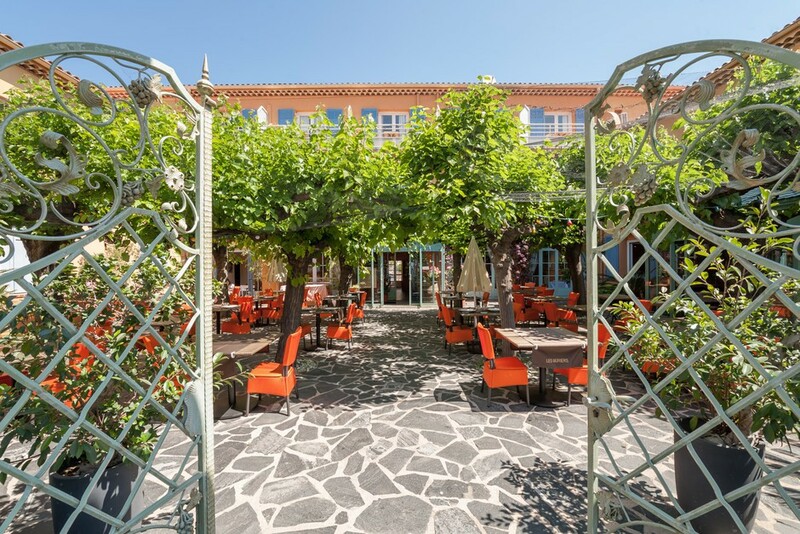 Family hotel of 27 rooms between the blue of the Mediterranean Sea and the Massif of the Moors in front of gulf of Saint Tropez. Cards and Menus – Our restaurant » mulberry trees » proposes you a card which will delight the finest gourmets. 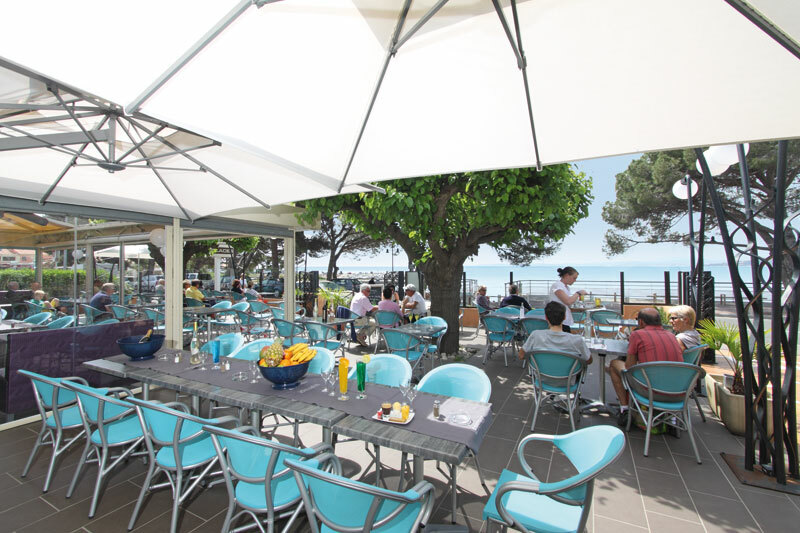 Will welcome you to us on the terrace in the shade of mulberry trees in summer. In winter, the room of the restaurant proposes you a new decoration, in the current trends. 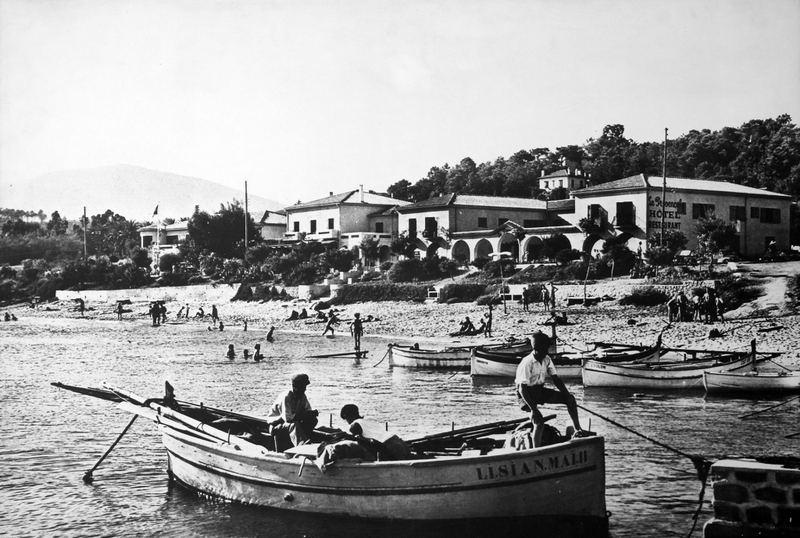 Come to discover the flavors of the Mediterranean cooking in our restaurant and our specialities of fishes: fish soup and Bourride. 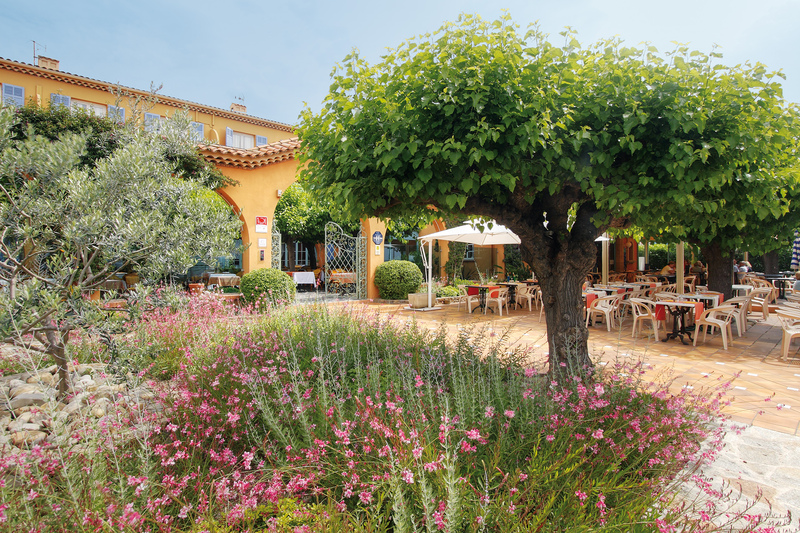 Our restaurant " mulberry trees " proposes you a card which will delight the finest gourmets. Will welcome you to us on the terrace in the shade of mulberry trees in summer. In winter, the room of the restaurant proposes you a new decoration, in the current trends. Come to discover the flavors of the Mediterranean cooking in our restaurant and our specialities of fishes: fish soup and Bourride. Open from March 3, 2018 to October 31, 2018. Closed from November 1, 2018 to early March 2019. 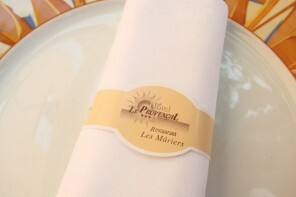 Weekly closing of our restaurant “Les mûriers” on Tuesday noon.